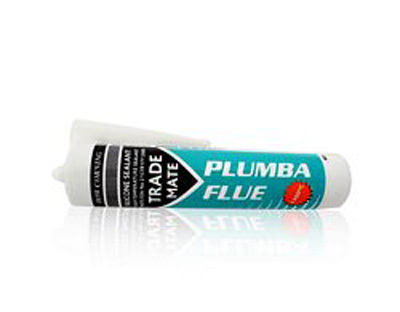 High temperature flue sealant. Withstands 300° C short term, 250° C long term. For sealing gas flues and chimneys.